Be a friend with this Golden Girl! Based on the popular sitcom, The Golden Girls , fans can bring home the lusty southern belle Blanche in Dorbz Vinyl form. 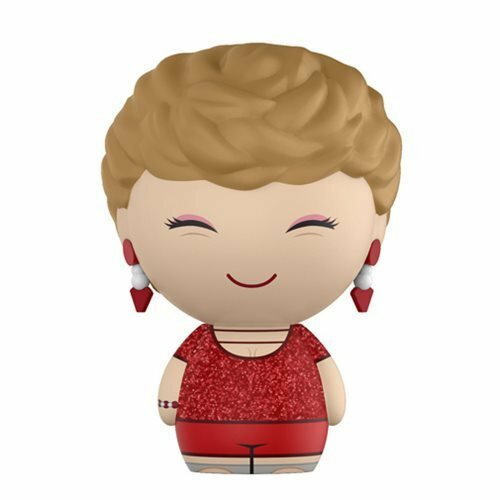 This Golden Girls Blanche Dorbz Vinyl Figure #396 measures approximately 3-inches tall and comes packaged in a window display box. Ages 3 and up.